It does not matter whether you’re developing your site or giving it a quick maintenance, your visitors shouldn’t get annoyed by a site containing bugs. Solution for the problem is simple, you should have a under construction page which appears when your site is in development mode. By hearing the word, another question rises “How to create an under construction page”. Well, this process can be cost several bucks if you hire a designer and a developer. Obviously! We don’t have sufficient funds and time for such process. I have a simple solution for the problem. 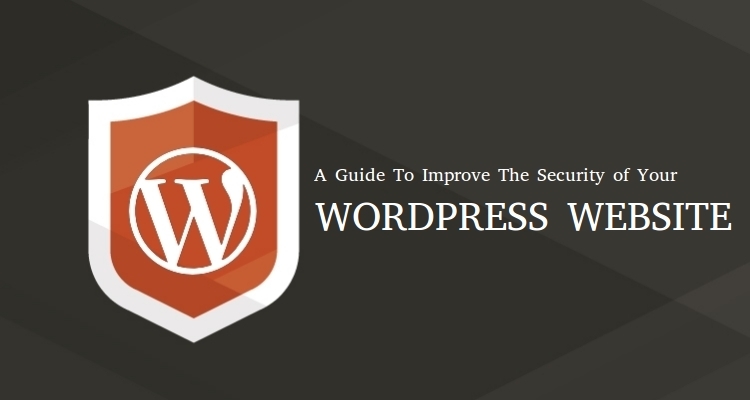 Today, I am going to introduce a WordPress plugin (yup! It’s free) which will help you to create an under construction page in just a minute. Under Construction Page is a plugin by Web Factory Ltd. This plugin promises to provide a user-friendly, responsive, attractive and advanced maintenance templates. And, yes, they are giving the plugin for free of cost. It’s free of cost, create a free under construction page. Dozens of designs (a.k.a templates) to choose from. Easy to use plugin, it also takes 5 seconds to setup. Give access of normal site to specific users. Perfect plugin to activate development mode. You can even use it when your site is not launched. Or, create coming soon page. So, let’s start the review. Here I have shared my experience of using this free plugin. Building a whole plugin/script from scratch is really a headache. Secondly, it’s time and effort consuming. Fortunately, this plugin is really simple & easy to use. It does not require any advanced knowledge or research of hours. Because, it is designed for beginners. You can install and active it within just a minute. Yup! It takes only a minute to activate maintenance mode on your WordPress site. After activating the plugin, you can see an admin panel which provides a user-friendly interface. It makes the use simpler. It seems really easy to enter data in the fields and explore the features of this plugin. 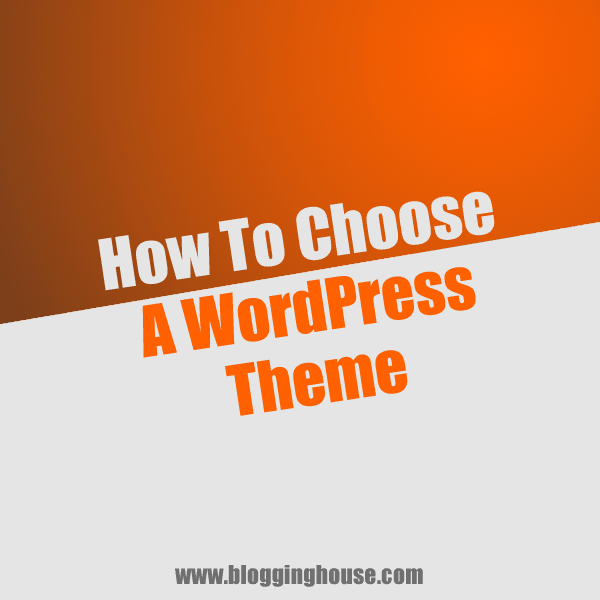 They have included dozens of themes with their plugin. Depending on your choice and type of site, you may choose any of them to be appeared on your site when you enable the construction mode. These designs are really professionally crafted. So, it reduced the cost of hiring a web designer. One of the biggest advantage is that these all are free. Each and every single of theme is responsive (a.k.a mobile friendly). So, it means your visitors will not face any problem while switching devices. Just simply pick your favorite theme and it will be applied to your site. They even offer a “Custom CSS” feature. In which you can customize the whole design by your coding and designing skills. It’s really handy for me. For a custom maintenance page, it costs hundreds of dollars. Designers and developers charge their payments additionally. Obviously! not everyone can afford such costly prices. So, you can say it’s a hurdle for beginners or new startups to have their own construction template. So, now, you don’t need to spend several dollars on just buying templates. Because, you have this free plugin which promises the same features that you want. WebFactory is behind this plugin. According to them, they’re updating this plugin after every two weeks. Which means, they are fixing hurdles and providing a fresh piece regularly. Besides the updates, they’re providing a good support and they’re answering all threads in immediate time. Here you can see on WordPress Forum, they have provided a quick response to the questioners. Well, I think they’re providing better support than any other free plugin. So, they deserves the appreciations. Imagine, if you place a date and specific time when the under-construction page automatically deactivates and site becomes available to the user. This plugin offers this amazing feature and you’re able to place a schedule in just one click. With this fantastic plugin, you can even track how many visitors you’re getting while your site is in maintenance mode. It allows you to add your Google Analytics tracking ID. So, it makes the things easier for you. For beginners, they have created several useful options in their admin panel. In you have installed the plugin then you can see such options in your “Content” tab. Does not it seems awesome when you get followers even you have not launched your site yet? Obviously! It does. Each design of this plugin comes up with social profiles buttons. You can add links to these buttons in your admin panel of the plugin. In this ways, your following will be increased. Another amazing feature, you can give access to your site to desired users. Here you can select which user roles will see the normal site and which will see the construction page while visiting your website. In this way, you can grant access to normal site (without construction page) to your desired user. There are several other under construction plugins but I highly recommend to try this one. I found it useful, now, it’s your turn. Share your experience and comments. Under Construction Site is a free plugin which allows you to create a construction page on your site. This one is great plugin sir. I have created coming soon page in just 5 minutes.